Blackpool FC will endeavour to authorise all donation requests received for charities, good causes, schools and local football teams etc based within Blackpool, Fylde and Wyre with an FY postcode. Due to the number of requests we receive we are unable to authorise requests from outside this area. Submitted requests should clearly state the event and the charity, with charity number / school / club / good cause, with a name and contact number, email address and date of event. We ask that all requests are sent a minimum of four weeks prior to the event and that collection is made within four weeks of confirmation of the item being signed. Any un-collected items after the allotted period will be offered for other requests. Requests should be sent in via post or email (see contact us). 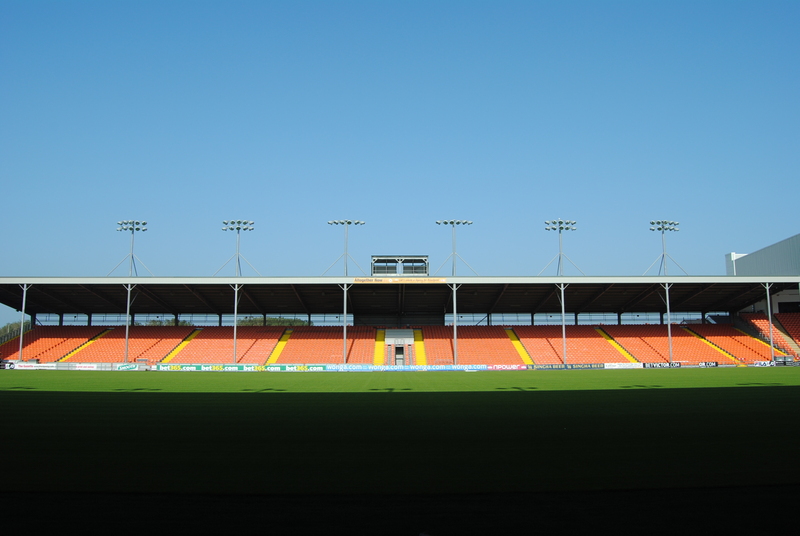 Blackpool FC does not offer monetary contributions and do not allow bucket collections prior to home matches. Items available are a Blackpool FC signed shirt or ball. Signed items do not come with a certificate of authenticity.